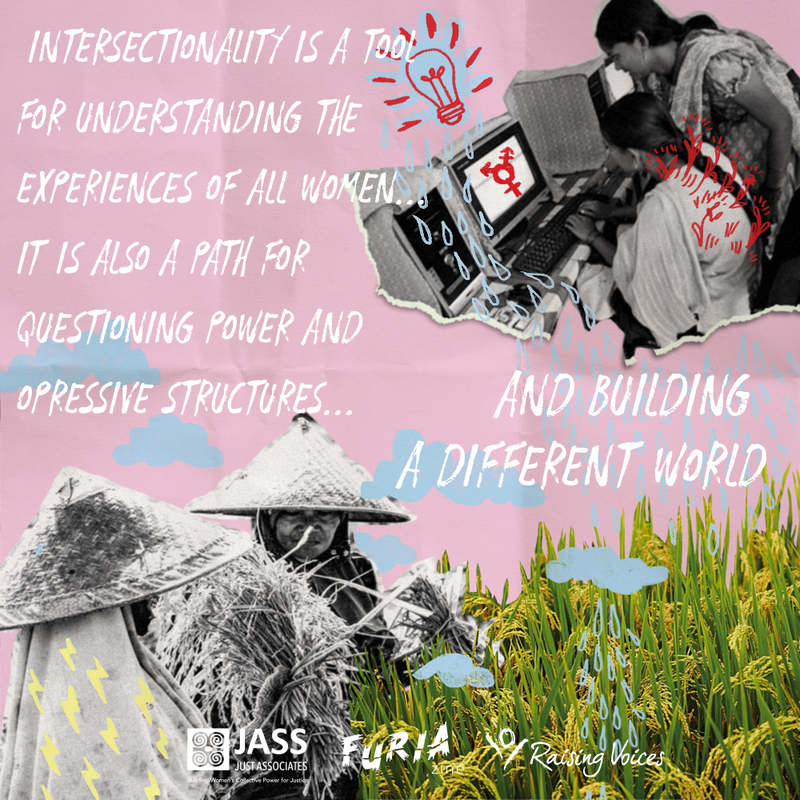 Movement Building; Intersectionality, Working in Repressive Contexts and Self and Collective Care are pertinent issues in today’s women’s rights movement work. 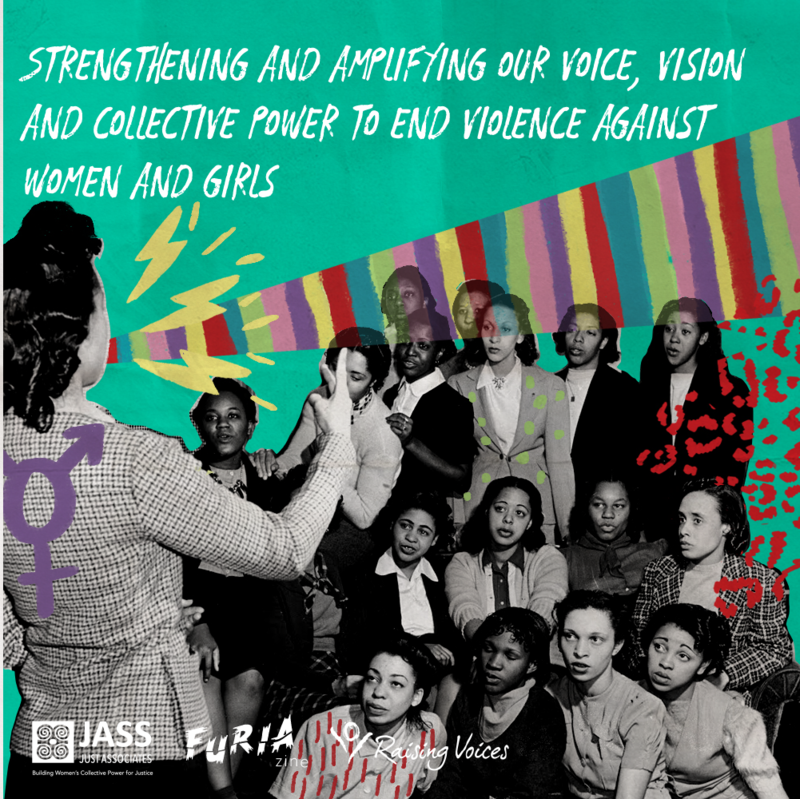 The Zines delve deep into these concepts to enhance understanding by focusing on what they look like, why they are important for the violence against women field, questions and strategies for reflection and action. 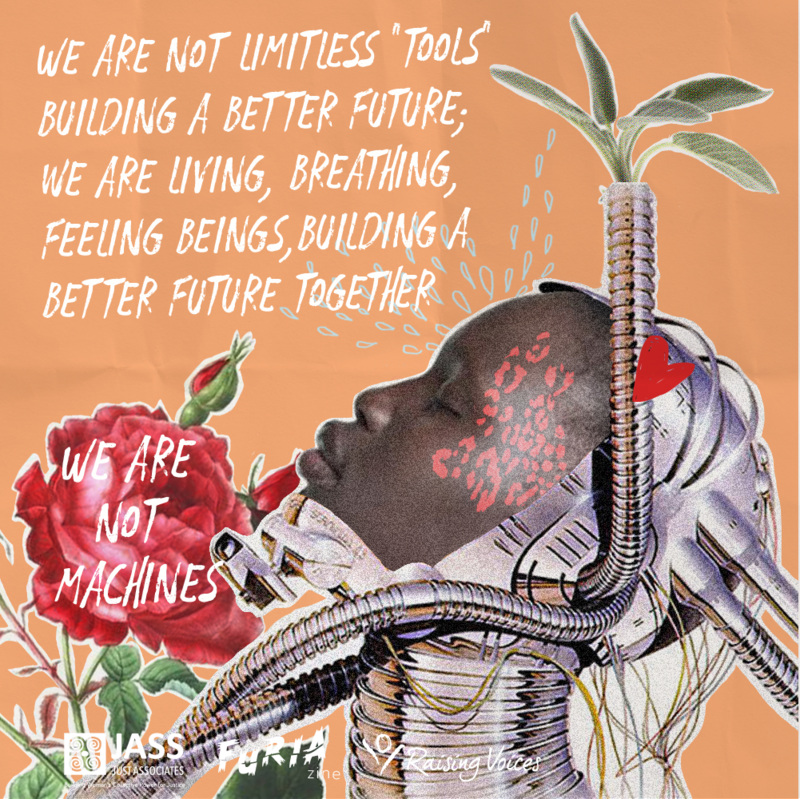 The Zines emerged from a feminist movement collaboration between JASS, FURIA and Raising Voices. This partnership intended to strengthen collaboration to build momentum for violence against women prevention in the Global South. Download social media memes to support your online activism here.